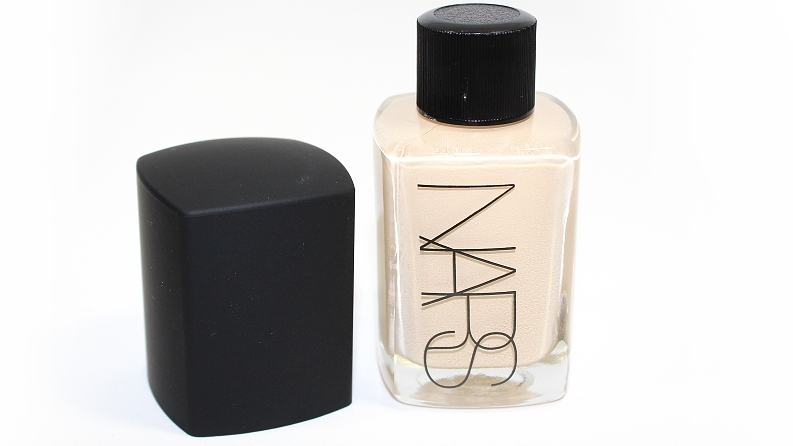 NARS Sheer Glow Foundation (1.0 oz. / 30 ml) retails for $45 USD ($57 CAD) and is available in 20 shades. 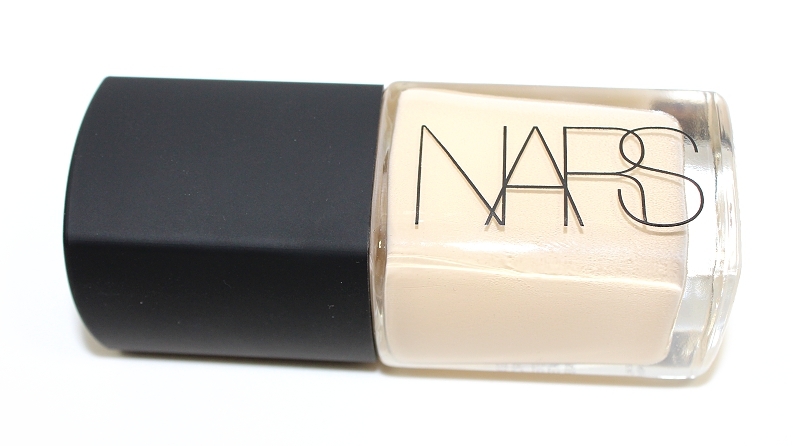 It is said to be "a glowing, satin-finish foundation with sheer and buildable coverage." 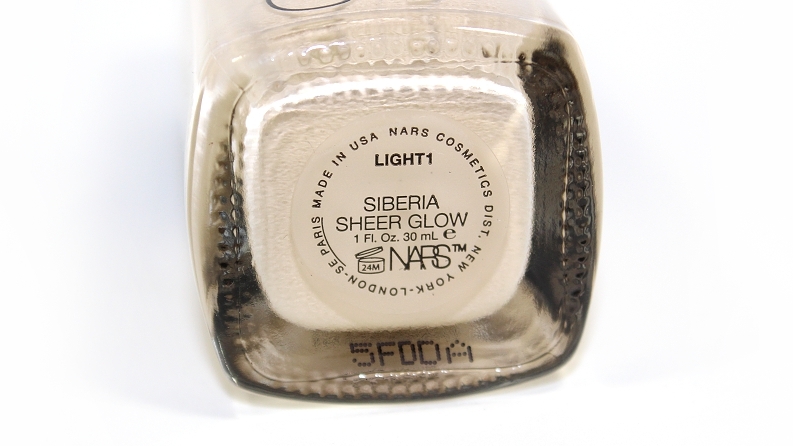 * My Shade: (Light 1) Siberia is described as a light w/ neutral balance of pink & yellow undertones. 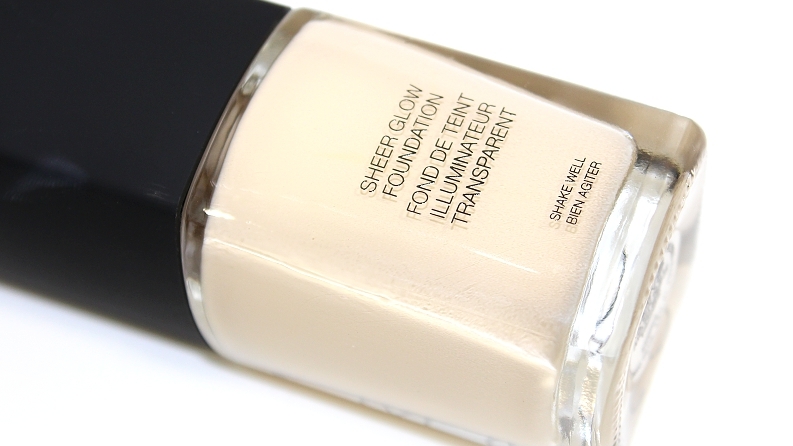 "This Sheer Glow Foundation enhances, without masking, your overall natural complexion. The weightless formula hydrates the skin while complexion brightening properties improve skin brightness, radiance, and texture, leaving skin with a luminous, sensual glow. Suitable for normal, normal-to-dry, and very dry skin types." Before I get into the review, we should note that my skin type is dry. Extremely to mildly dry, depending on the day/season and I only sometimes get oily in my forehead and nose area. The packaging is a glass bottle with a silicone textured lid that pops off to reveal a screw on cap—meaning this foundation does not come housed with a pump, but one can be purchased separately ($6 USD, $8 CAD) from the brand. 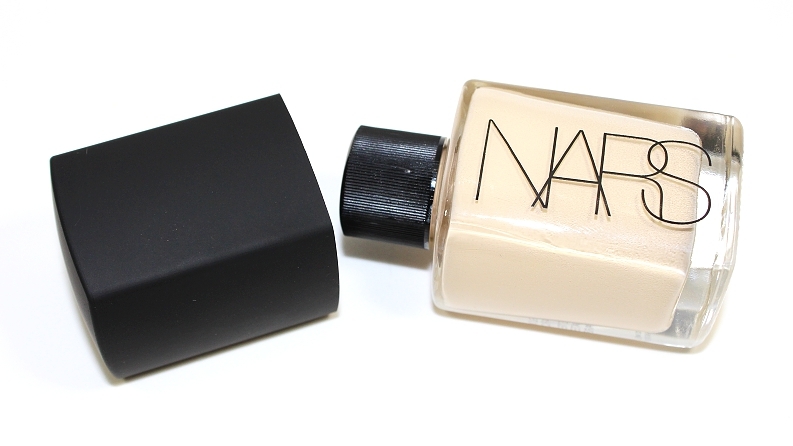 This foundation is fragrance-free and should be shaken well before use. The formula is your typical liquid consistency of a foundation (not too creamy or too runny) and has a light-to-medium coverage that can be built, but only to a degree. It yielded a strong, medium coverage at most. The finish, despite the name, is a soft satin-matte that provides a natural sheen to the skin, so you won't be left looking flat. It applies easily to the skin—both with a brush, fingers or a sponge—without requiring much work to blend or diffuse around the edges of your face. The foundation is easy to work with, as it doesn't set immediately, so you're left with enough time to build the coverage if desired without the product becoming cakey. It never feels heavy or greasy on the skin before setting, once applied or throughout wear, it has a very light, silky texture. While this foundation isn't a sheer coverage and it doesn't provide a dewy glow to the skin—like you'd expect from the name—the finish of the foundation does let your natural skin show through, which is where the glow comes from, your own skin! Even with a heavier application, my freckles were still visible, but any redness or imperfections prior to application became undetectable. It helps perfect and even out your natural skintone, while still appearing as if it were your skin. This foundation is more forgiving towards dry and/or acne prone skin, as it does feel lightly moisturizing on initial application, but not enough where combination or oily skin types should steer clear. This foundation sat and blended nicely across my skin without looking flaky or scale-like, but on extremely dry areas or healing blemishes, the product tend to cling and accentuate the dryness. Of course, moisturizing and exfoliating skin prior to application does help prevent these issues. Powders and concealers pair well with this foundation without moving or disturbing the product. I still felt the need to apply concealer to my dark circles and under eye area, but I didn't apply concealer for any extra coverage on other areas of my face where I'm typically more flushed. 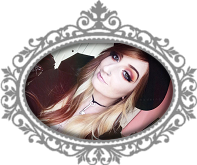 Setting powders and powder foundations work great to set this foundation, especially if you do require a bit more coverage—powder foundations do the trick wonderfully! Keep in mind, if you do have drier or acne prone skin, those problem areas may end up getting kicked up, flaky and accentuated—there's no real way of avoiding that when it comes to dry skin and powders. The foundation wore well over time, I didn't notice that it made me excessively oily in my t-zone and only around the +6.5 hour mark did the product begin to break down around my nostrils and separate lightly in my expression lines—which happens with any and every product, it has nothing to do with the foundation, it's just my skin. In a whole, the foundation held up well for +7.5 hours before I felt any real need to touch-up my face. Overall, this foundation is a lot more forgiving when it comes to dry and/or acne prone skin (especially in comparison to the All Day Luminous Weightless Foundation) and while I personally prefer a heavier coverage, this foundation was easy to work with and build. As you would expect from NARS, the range of shades and undertones is phenomenal and finding a shade light enough for my skin was a breeze! 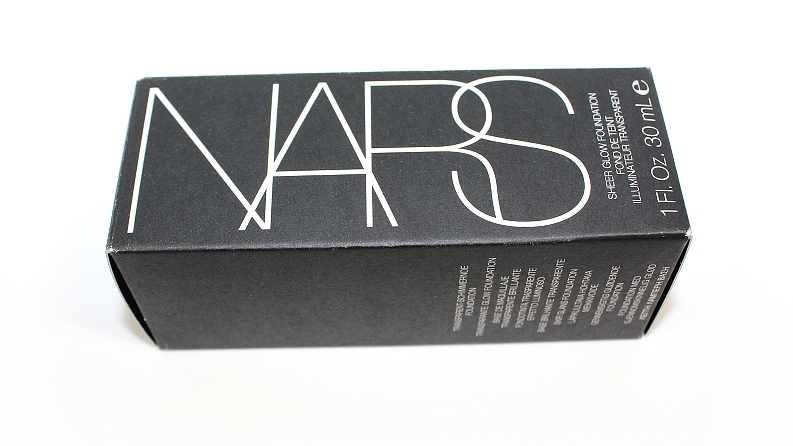 My only true downfall with this product is that it doesn't come housed with a pump, like the NARS All Day Luminous Weightless Foundation does. Regardless, it looks and wears nicely on the skin and I recommend checking it out, especially if you sometimes struggle to find the right undertone balance.